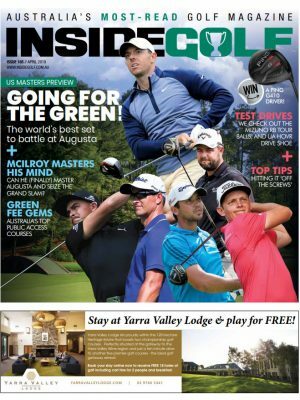 Once again, the Mornington Peninsula will be on show to men and women golfers from across the country and overseas as the highly-anticipated Ninth Annual Mornington Peninsula Golf Classic tees off from Monday 29 October to Thursday 1 November 2018. The courses in the 72-hole graded individual stableford tournament will surely challenge and delight all golfers. Portsea Golf Club, The Dunes Golf Links, Moonah Links (Legends) and The Flinders Club will be in pristine condition to excite the morning and afternoon fields. 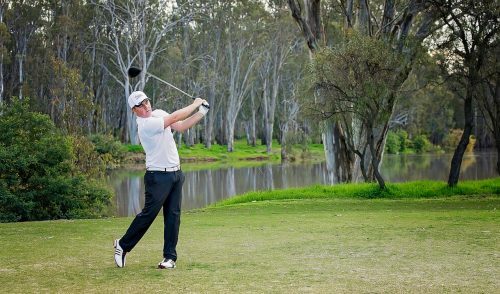 The golfing extravaganza is regularly recognised as one of the most enjoyable and well-organised events on the annual amateur golfing calendar. 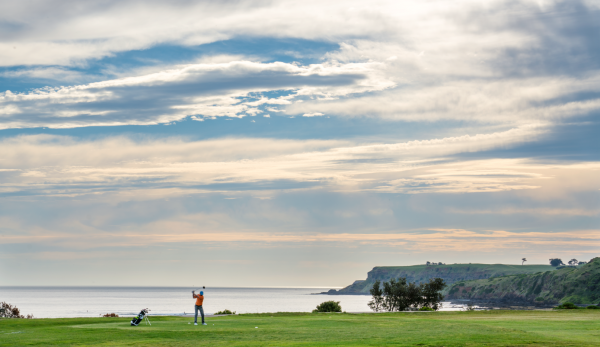 Optional Golf at various Mornington Peninsula courses is also offered on the Opening (Sunday 28 October) and Closing (Friday 2 November) Days. Discounted accommodation offers, to suit all budgets, have also been arranged with the Classic’s preferred Accommodation Partners. 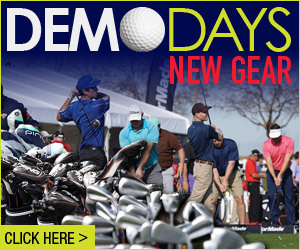 Get a group of your golfing buddies together and play in this fun, friendly and great value tournament. 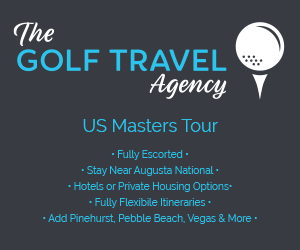 The Early Bird Entry Fee of only $695 includes golf and carts (on 3 days), 4 lunches, a souvenir polo shirt, daily and overall prizes as well as the Welcome and the Presentation Dinners. Pete H (GA 10.4, who has played in six previous Classics) reflects the overall sentiment of this tournament with his recent comment: “The challenge and the environment is why we come to play, as well as catching up with people from previous years”. Entries are now open. 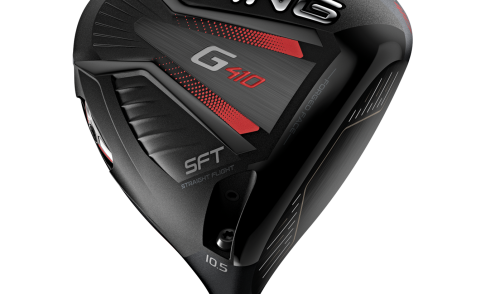 For more information, phone the Marketing Manager, Pamela McDermott on 0439 396 617 or send an email to info@golfmorningtonpeninsula.com.au. This is going to be a sell-out tournament, don’t miss out, go to www.golfmorningtonpeninsula.com.au and register now! The lovely and picturesque Flinders Golf Club is an 18-hole seaside beauty built along an amazing stretch of land overlooking Bass Strait. The great Golf Architect Dr Alister Mackenzie was so impressed with the course during a visit in 1926 that he was quoted as saying that Flinders was “equalled by only one other natural course, which is in California.” (He was referring to Pebble Beach.) 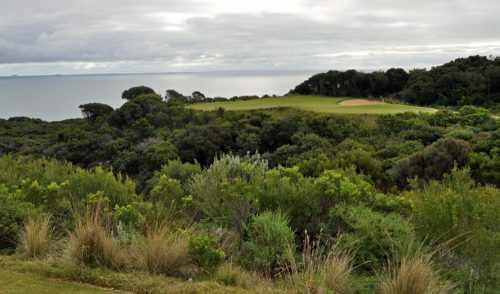 Flinders is arguably one of the more underrated courses on the Peninsula, and a favourite of the Inside Golf team. www. 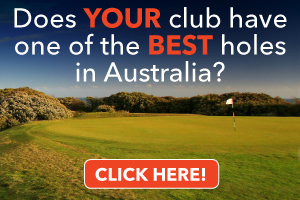 flindersgolfclub.com.au.